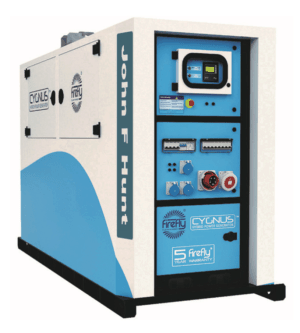 Our Cygnus 3 Hybrid power generators are a great choice for short term power needs. 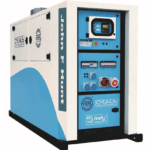 When used side by side with our diesel generators, they can save the fuel bills by up to 70%. When the noise is an issue, these hybrid generators for hire can save the day. Cygnus 3 are often used during the night for running security cameras and lighting.